FREE Pantene Pro-V Smooth And Sleek Shampoo and Conditioner Sample! You are here: Home / FREEbies / FREE Pantene Pro-V Smooth And Sleek Shampoo and Conditioner Sample! 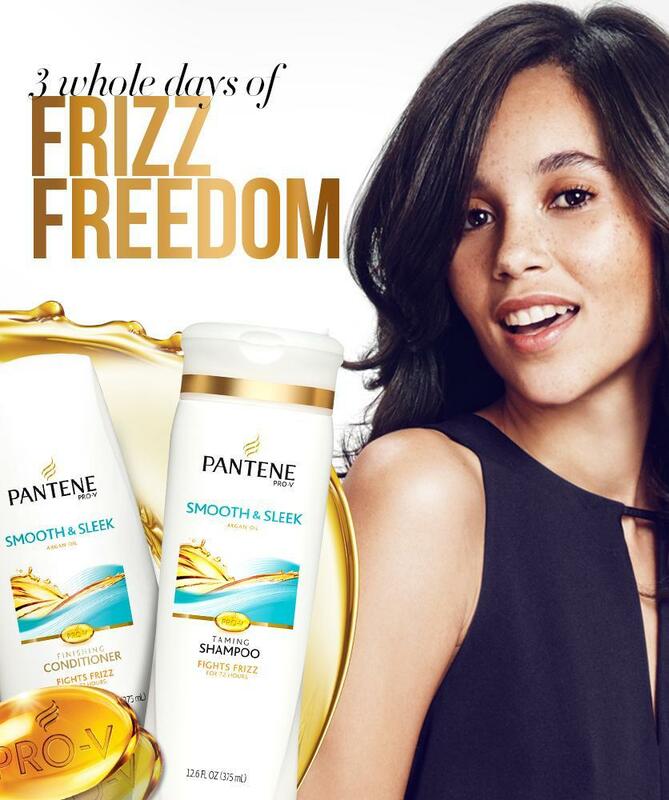 You can get a FREE sample of Pantene Pro-V Smooth & Sleek Shampoo and Conditioner! Just sign in or sign up and fill out the short form to get yours! Now you can sample Pantene Pro-V Smooth & Sleek Shampoo and Conditioner for FREE. The formulas, with Moroccan Argan oil, work together for 72 hours of silky smooth hair. We can only send one sample per household and it’s a limited time offer so click for yours right now.